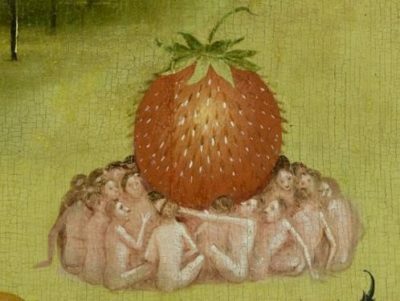 Choose a Healthy Lifestyle, Pick Strawberries! Packed with vitamins, fiber, and particularly high levels of antioxidants known as polyphenols, strawberries are a sodium-free, fat-free, cholesterol-free, low-calorie food. They are among the top 20 fruits in antioxidant capacity and are a good source of manganese and potassium. 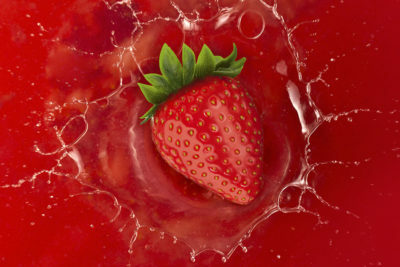 Just one serving – about eight strawberries – provides more vitamin C than an orange. 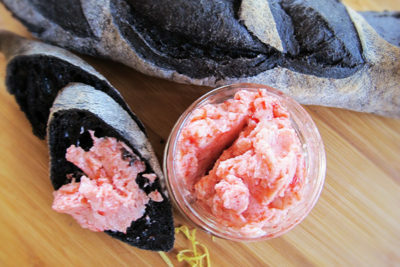 Looking for a fun way to expand your culinary skills? Look no further! 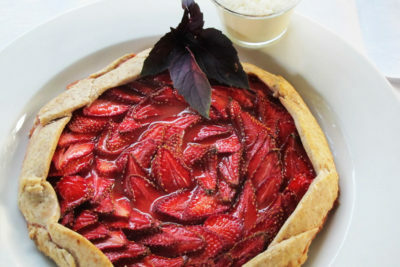 Strawberries can be used in many different ways and we have just the ideas you’ve been looking for! 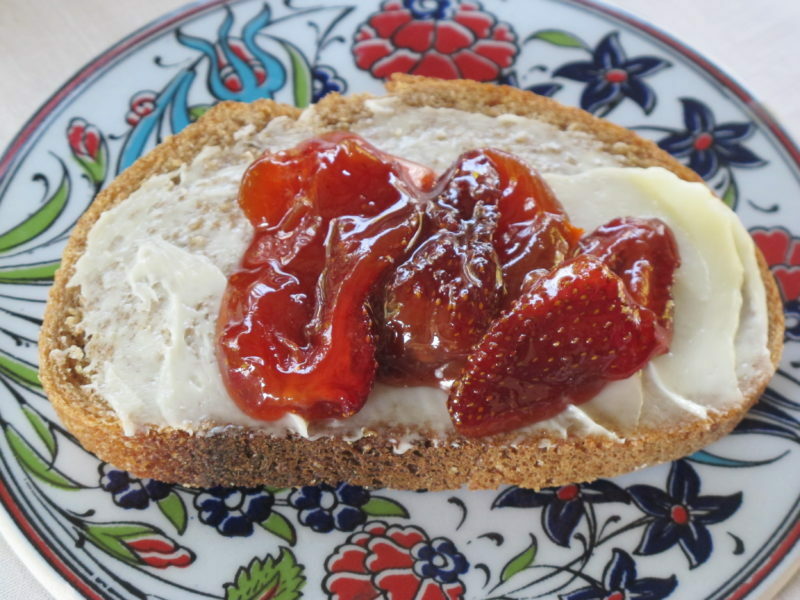 Increasing the nutritional value of butter with strawberries! 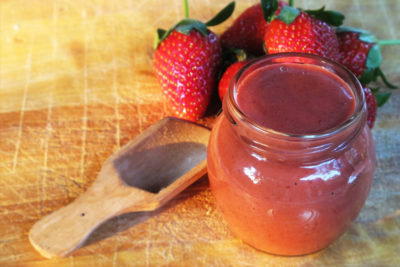 This gorgeous strawberry vinaigrette is easy to whip up in a blender and will transform any bitter salad leaf into a meal! 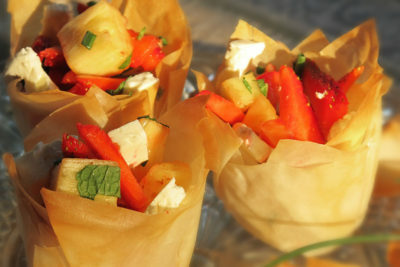 The strawberries and feta are natural partners and the phyllo baskets make for a whimsical presentation. Absolutely lovely to look at and delicious to eat! 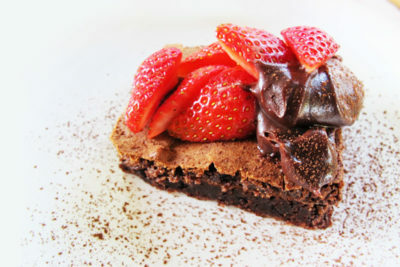 The perfect dessert to for a spring long weekend! 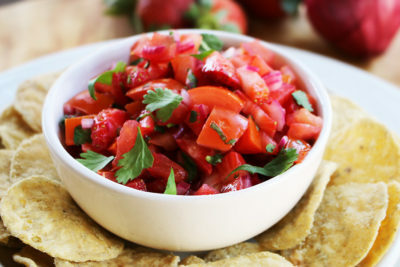 A fruity salsa that was just made for summer dipping! Not only are strawberries delicious to eat, but they also come packet with goodness for you and your family. 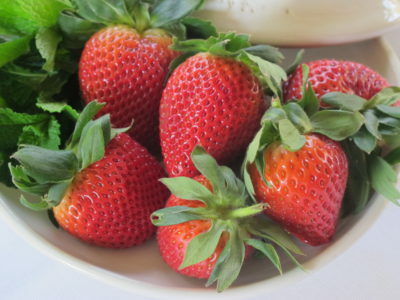 Browse through or Nutritional Benefits blog, and find even more reasons to make strawberries part of your daily intake! Valuable vitamins, minerals and antioxidants are preserved when berries are frozen within hours of being picked using fast freezing technology! Frozen fruit should always be packed at the peak of ripeness to ensure full development of nutritional values.